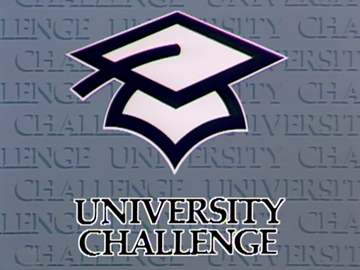 Canterbury and Waikato compete in the 1988 final of TVNZ’s student quiz show, with host Peter Sinclair testing the breadth of a tertiary education (the Billy Joel lyrics round is a rare nod to pop culture). Writer Jolisa Gracewood captains Canterbury; her colleague Tony Smith is the show’s MVP (atoning for his cavalier attitude to shirt buttons); and retired Russian lecturer and PhD-student Alex Lojkine is the oldest competitor to be on the show (defying its unstated premise as an undergrad joust). 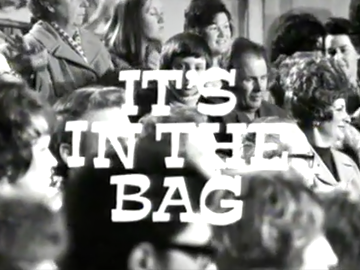 The prize pack offers insight into domestic computing of the day. 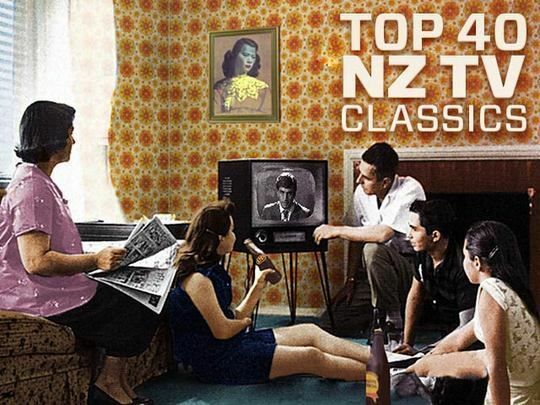 TVNZ's long running quiz show pitted four-member teams from the country’s universities against each other for egghead bragging rights. Host Peter Sinclair (C'mon, Happen Inn) poses the "starter for 10" and presides over this second semifinal from the fifth series. Sinclair is typically sharp — "Lake Taupō. A very hesitant answer to what I thought was a very easy question" — as teams from Victoria and Canterbury (eventual series winners) compete for a finals place. Subjects range from The Decalogue to Dire Straits. Calculators and encyclopedia are at stake. 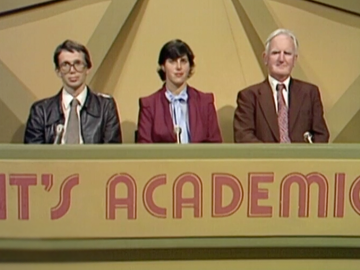 Future Labour MP Charles Chauvel joins the ‘academic-quiz-show-as-kindergarten-for-aspiring-politicians’ tradition (see: Lockwood Smith hosting W Three) in this 1987 University Challenge final. An ever youthful Peter Sinclair (C’mon, Mastermind) presides, with Waikato and Auckland universities competing for bragging rights (and 80s personal computers). Subjects cover the arts and sciences, with each correct starter earning bonus questions. 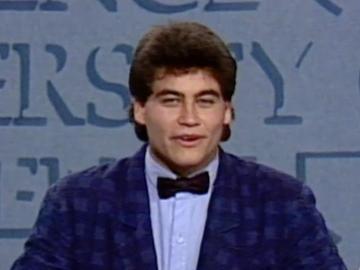 Chauvel captains Auckland, and sagely stays away from undergraduate humour in his intro — unlike his fellow contestants. 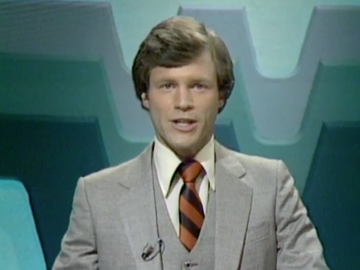 The pressure is on as contestants from Kirkwood, St Bernard’s and Remuera intermediate schools compete in the 1980 final of this children’s quiz show. Future MP, minister and Speaker of the House, Lockwood Smith asks the questions, assisted by Relda Familton (a National Radio overnight host until her death in 1995). The finalists, competing for a state of the art colour TV, are quizzed on subjects including geometry, the years 6 BC to 30 AD, Shakespeare quotations, deserts, anatomy, historic England and, appropriately for the quizmaster, cabinet ministers.